What can CAF America do for Wealth Advisors? We understand that effective philanthropy begins with a clear vision and a focused plan for making that vision a reality. CAF America provides unparalleled expertise and personalized solutions to help you bring your client’s philanthropic visions to life. Philanthropists want assurances that their donations are made legally, tax effectively and are used for the intended purposes. Any concerns U.S. donors may have when giving to domestic causes only become more complex when giving internationally. Trust CAF America to maintain full regulatory compliance with all domestic, international, and country-specific regulations. We conduct extensive due diligence to ensure that neither you nor your client face any risks and we take all legal responsibility for grants. 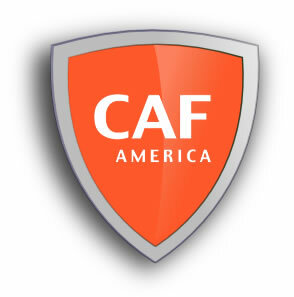 At CAF America, every action we take is to protect you and your client’s reputation. As a U.S. 501(c)(3) public charity, gifts to CAF America are tax deductible to the fullest extent of the law. Donors can fulfill their international giving objectives by making their gift to CAF America and then recommending their preferred foreign charitable organization. CAF America navigates the complex U.S. regulations and maintains all fiduciary responsibility for making the grant. CAF America helps you develop the best philanthropic strategy for your client’s giving. 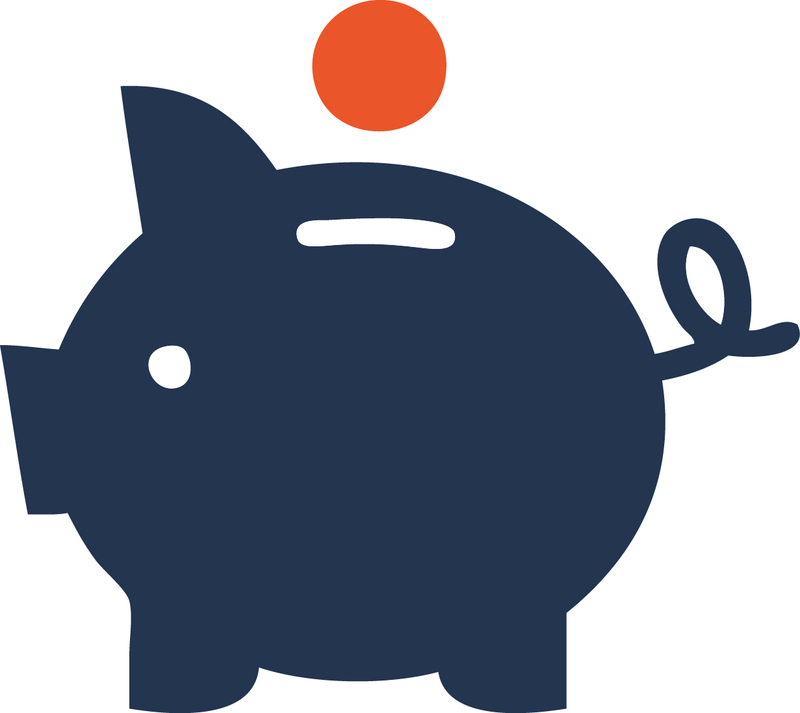 Whether it is transferring complex assets, stocks, or establishing a DAF for long-term giving, our experienced staff and array of services allow your client to achieve the most impact with their giving. If need be our team can support you in helping your clients decide where and how to give while maintaining the highest level of confidential advisory services. Do your clients have a cause, population, or geographic region they wish to support, but need help identifying charities to grant to? Ask CAF America about our RFP services – we can assist you in identifying the organizations that best fit your client’s philanthropic objectives. For more information, download the Donor Advised Gifts fact sheet. For more information, go to our CAF American Donor Fund (CADF) Information page or download the CAF American Donor Fund (CADF) fact sheet. Ted Hart, CAP®, CEO of CAF America, who is a Chartered Advisor in Philanthropy, recently taped an international grantmaking segment at The American College for Financial Services. 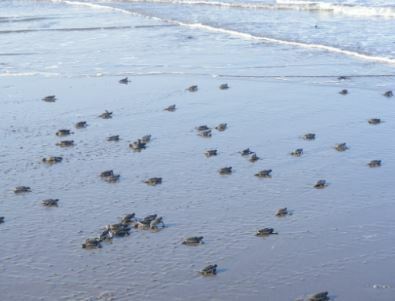 Click the image above to view the video. Learn smart solutions to giving both domestically and globally; how to engage in the philanthropic conversation; and how to deepen client relationships and grow your practice.